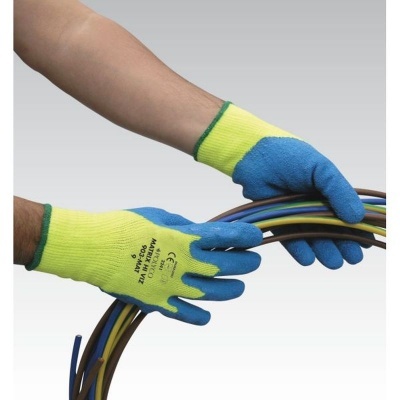 The Polyco Matrix Hi-Viz High Visibility Thermal Gloves 900-MAT offer excellent dexterity, grip and protection. 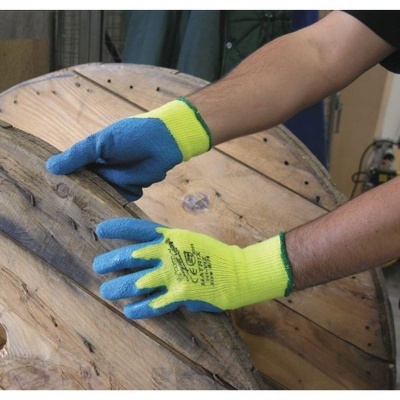 As the high visibility material increases awareness of the wearers presence to others, and the soft fleecy liner insulates hands keeping them warm, these are the ideal gloves for general outdoor handling duties. 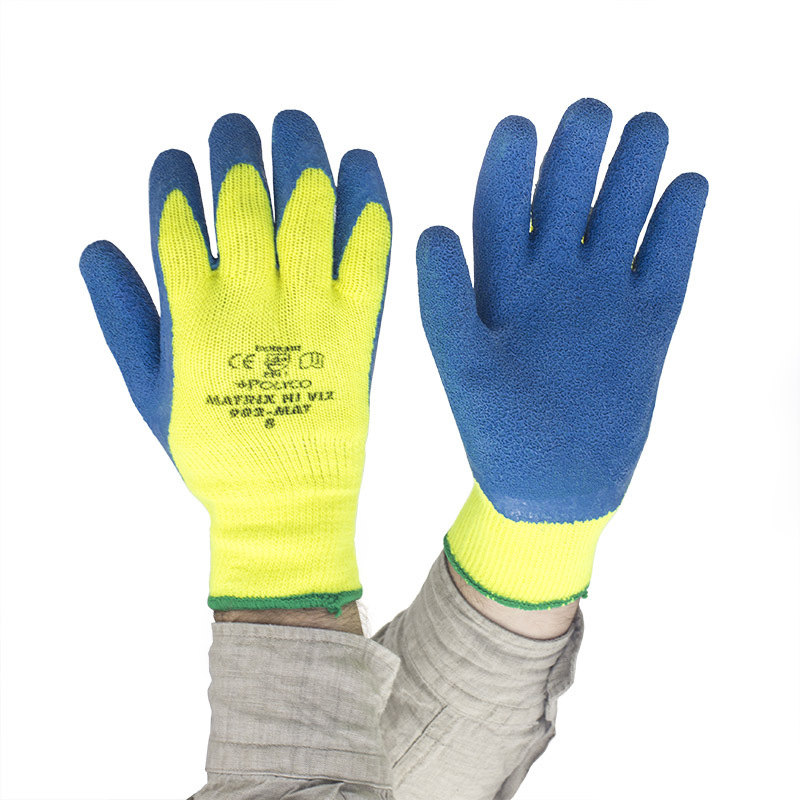 The Matrix Hi-Viz Thermal Gloves are available in four sizes that should suit the hands of most users. Please measure the circumference of your hand around the knuckles (excluding the thumb) with your hand open and your fingers together, and the length of your hand from the tip of your middle finger to your wrist.